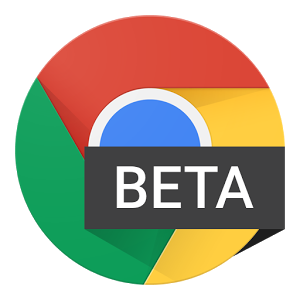 The Chrome blog has announced that version 43.0.2357.38 of the browser is being released to the beta channel on the Play Store. This update introduces the usual panoply of bug fixes and performance improvements — which seem to be quite effective this time around — along with a new feature. When purchasing an item, the process of filling checkout forms should be more streamlined and secure thanks to data from Google Wallet. 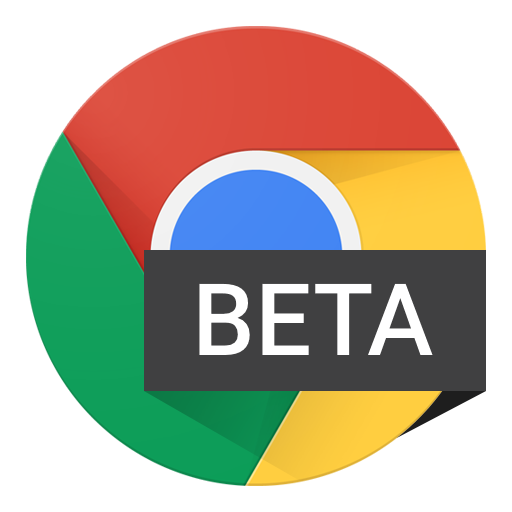 It's that time again when Chrome's beta channel updates to give those of us who can't wait for the fun stuff a chance to test things out in a pretty stable environment. The latest iteration, v43, isn't exactly groundbreaking but ships several meaningful changes. The addition of an API for MIDI devices, like keyboards, probably doesn't affect too many people. Those who will benefit, though, will do so quite a bit. 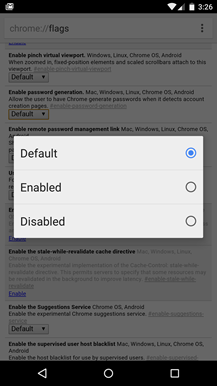 Along with site notifications, the latest Chrome Beta v42 has another new feature for improving the web app experience. 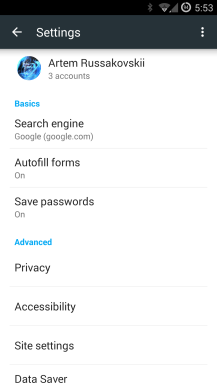 The ability to add a website to your home screen from Chrome has been there for a while now, but not all web pages are created equal in this regard. 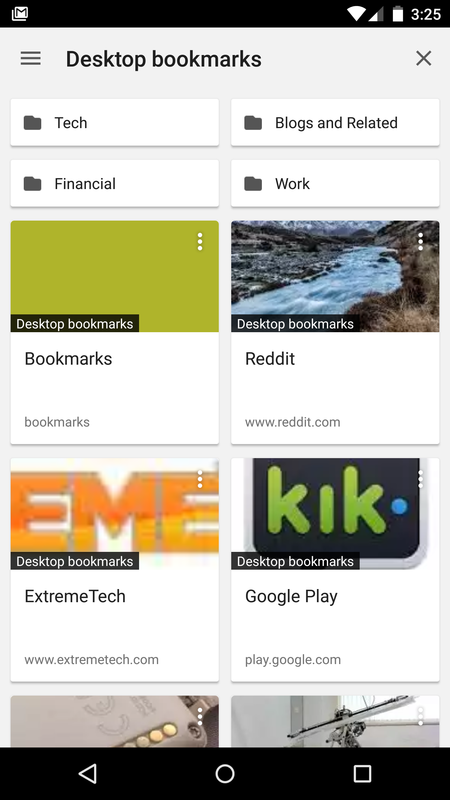 These shortcuts work best for fully-fledged web apps and now Chrome will let you know when you have visited a good candidate for home screen placement. Reader Alex managed to get the Service Workers API up and running using the W3 standard. He's got a working test site you can check out right now! Hey Google, I know that this is a beta release of Chrome for Android, but a little explanation on your update page would be very helpful. For example, what exactly are site notifications, as alluded to with the text "get the latest updates from sites with notifications?" 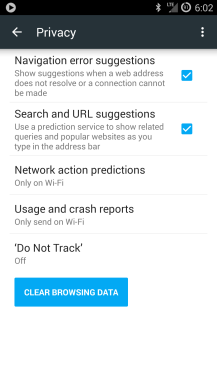 Presumably they'll show up in Chrome Beta 42 when initiated by a website, but will that be when you're on that particular page, when you're using Chrome, or will the notification be presented in Android's notification bar? A new flag added to Chrome v41, currently in beta, reduces the information about referring websites shared with others as you browse the web. 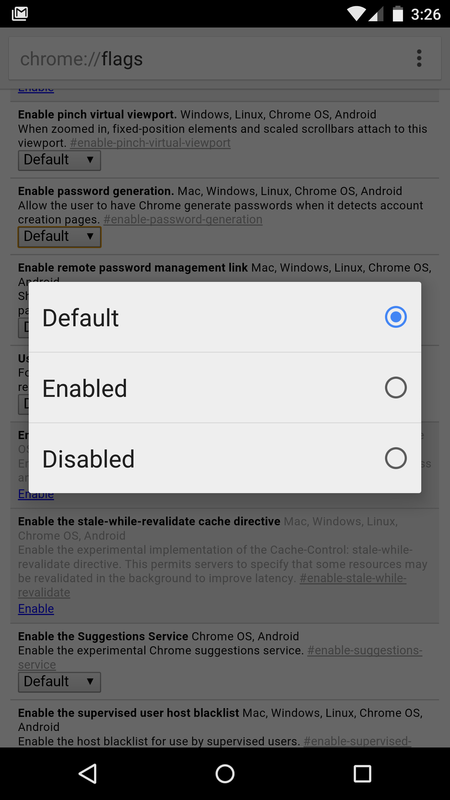 The default behavior, without the flag enabled, is to pass along the website you clicked from when you browse to a new page. This feature will make the referring information sent along to websites less specific when you go from one domain to another. Knowing your referring website can reveal a fair amount of information about you. 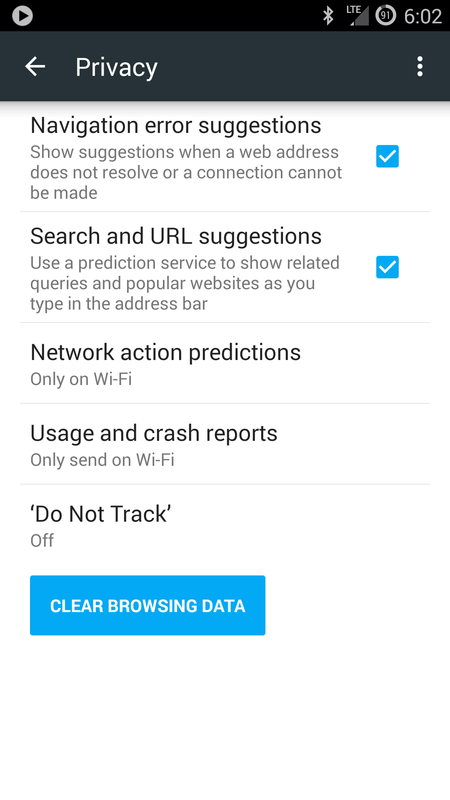 Tucked inside yesterday's Chrome Beta update to v41 was a handy new feature for privacy-minded users and everyone who likes to practice safe web browsing. Although we updated the post with the feature, we thought it better to highlight it again in a separate article. 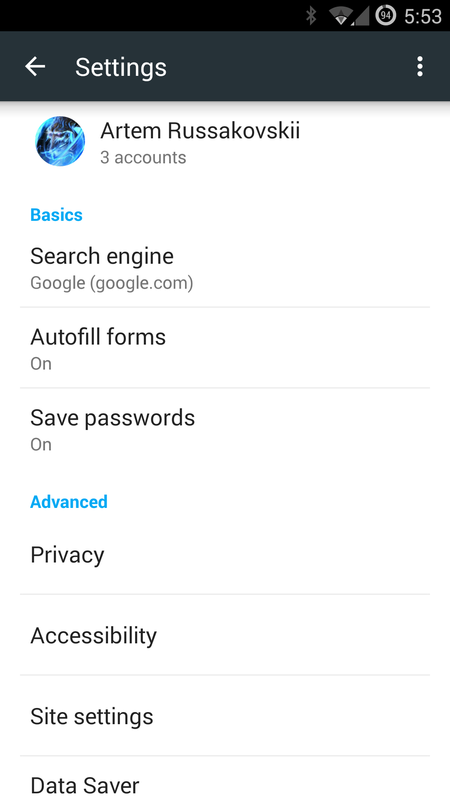 If you head to Chrome Beta's Settings, under Site Settings, you'll find that the Cookies option has been switched from one check box to become its own subset of options. Google has seen fit to bestow upon us this evening Chrome Beta v41. 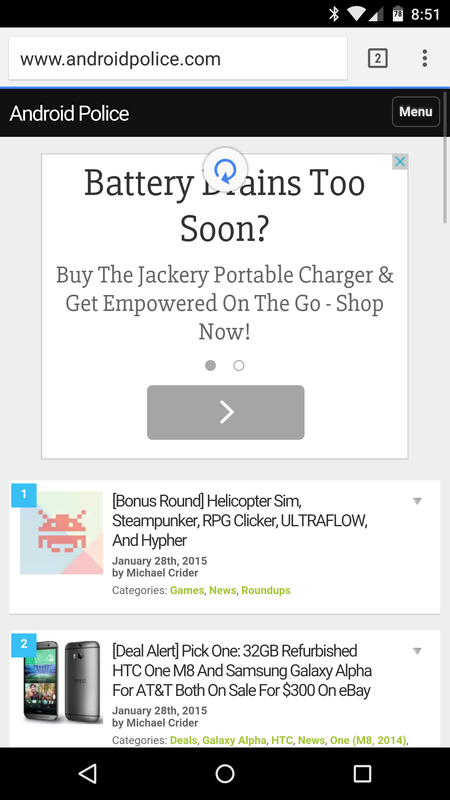 This version of Chrome will add pull to refresh to almost all web pages. No more will there be wailing and gnashing of teeth due to the lack of an easily accessible refresh button. There's some other stuff too, but how 'bout that refresh? While it might be hard to understand this latest change to Google Chrome at first, you will be very happy once you grasp it. On mobile, websites that have fixed elements - that is, headers or other content that stays in the same place on your screen regardless of which part of the page you are on - can be very annoying. This is especially true when you zoom in, because you often can no longer see the entire element. Have you ever let the number of tabs in Google Chrome get out of hand? A nifty trick has popped up in Chrome Beta's tablet interface, now making it simple to deal with a large amount of tabs. Simply press and hold on the "X" you would normally use to close a single tab, and you will be prompted with a small dialogue that says "Close all tabs." Hit that and you have a clean slate. 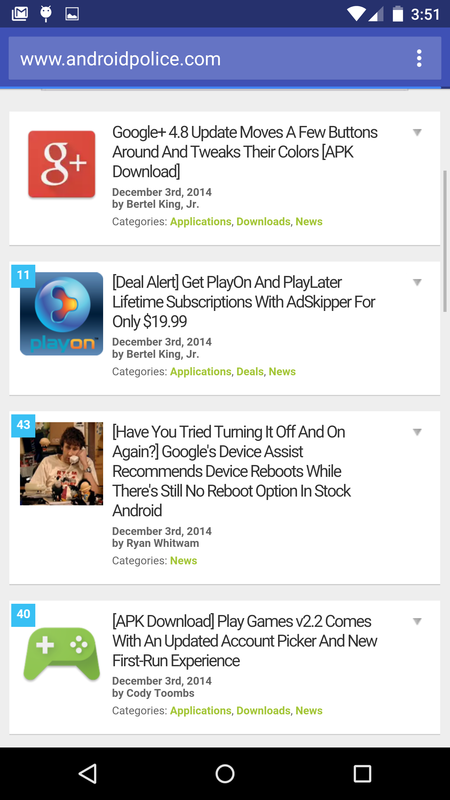 Google has seen fit to grace us with a nice little Chrome Beta update this update Wednesday. 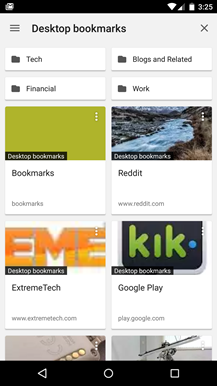 if you're on Lollipop, you'll immediately notice one thing in particular—the address bar now goes all the way across the screen, but only if you have a certain setup. You'll have to dive into the flags for the rest, but it might be worth it.